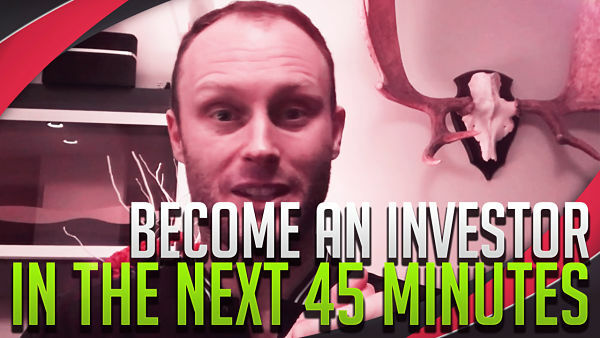 In today’s video Dustin Talks about becoming a tax sale investor. 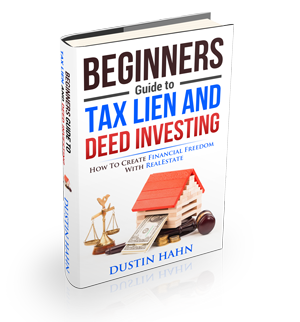 Watch today’s video to learn about how to start with tax lien and deed investing business in a vivid and easy way. Watch the video here on our youtube page! P.S Watch our new great video every week, so head over to our page and subscribe.